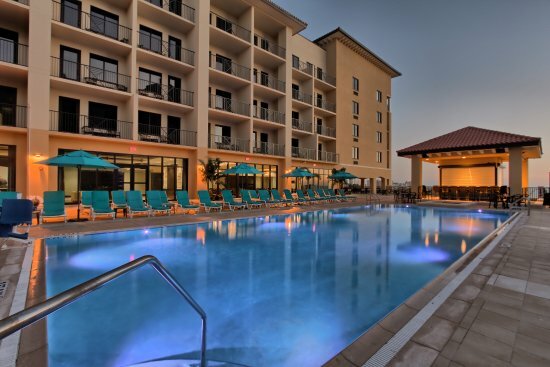 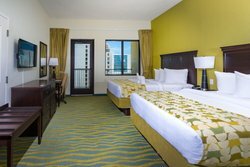 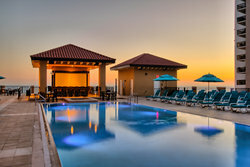 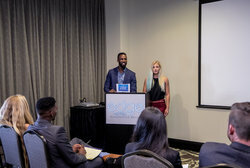 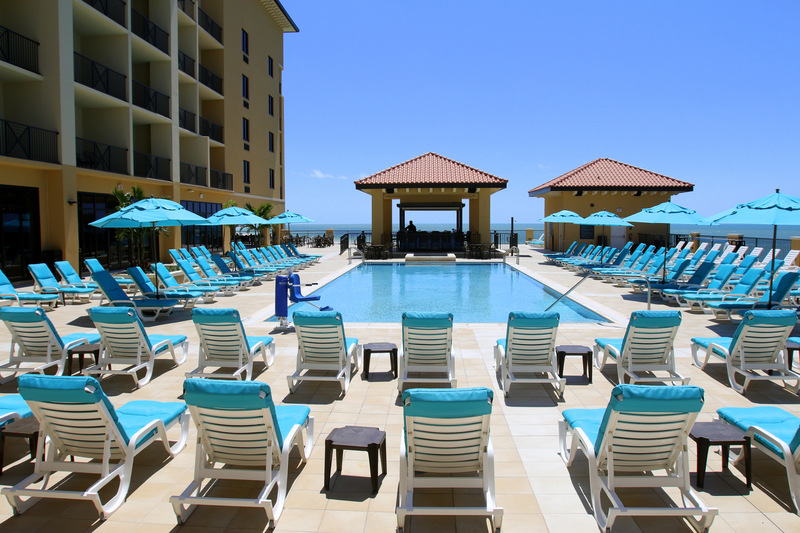 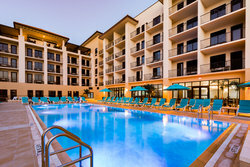 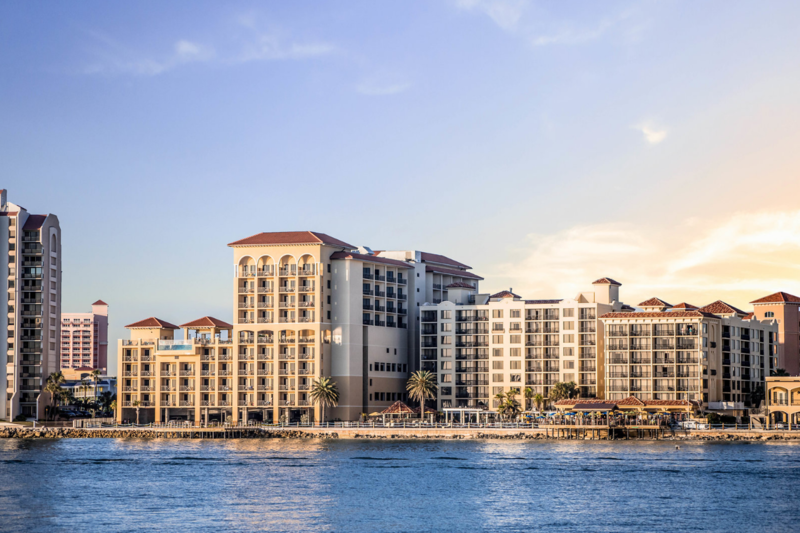 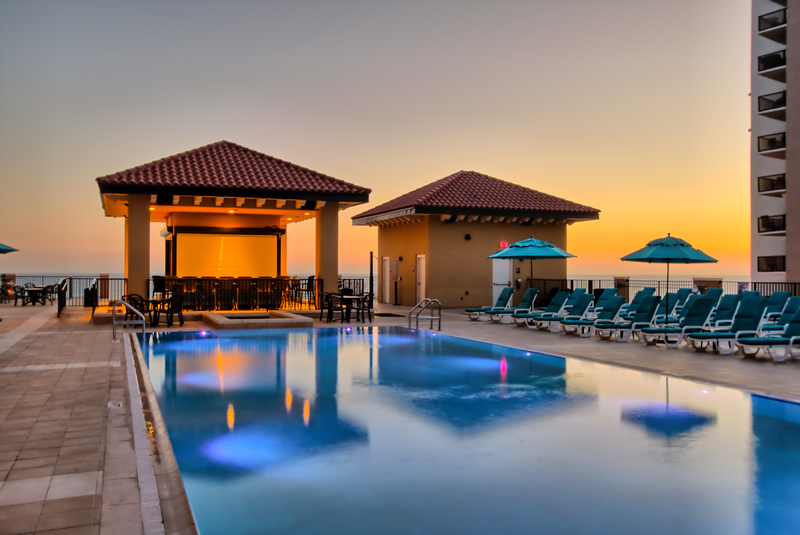 Boasting sweeping gulf views and a fantastic location near the pristine white sands of Clearwater Beach, the Edge Hotel is your perfect vacation destination in sunny Florida. 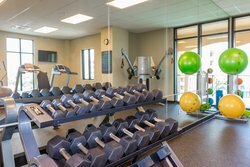 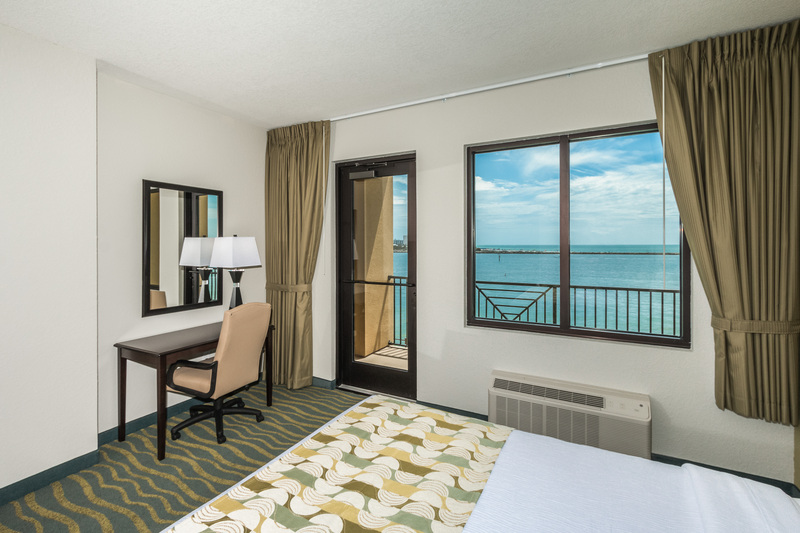 Browse our photo gallery to discover the beauty and charm of our boutique hotel in Clearwater Beach. 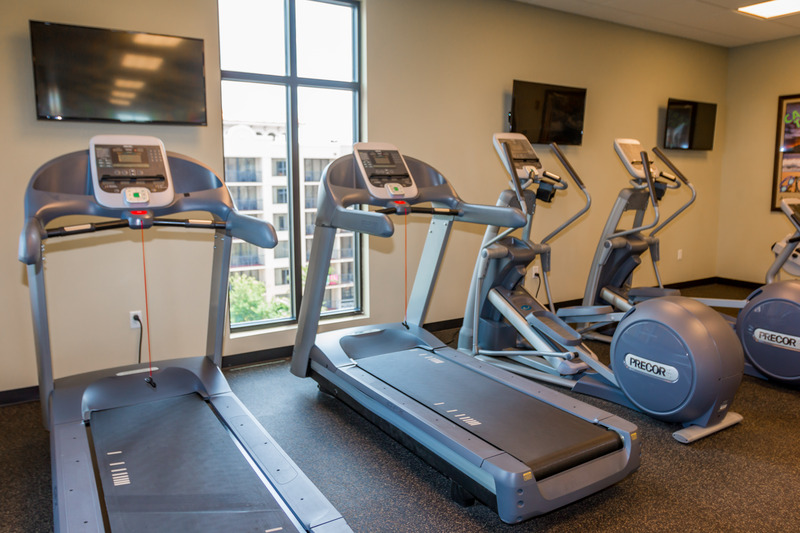 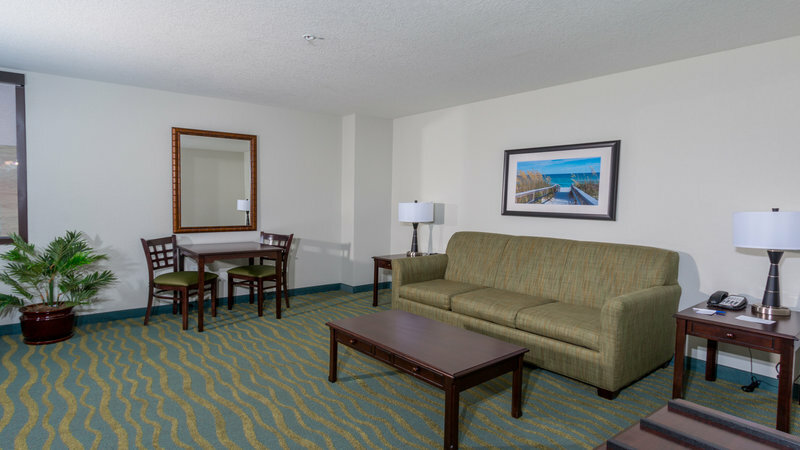 During your stay, you’ll enjoy resort-like amenities that put two beautiful pools, a variety of dining options, and beautiful views all within steps of your deluxe hotel room. 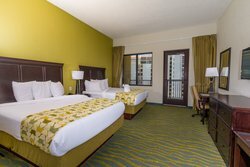 Each of our rooms and suites features an elegant design and convenient in-room amenities, perfect for intimate holidays and large groups. 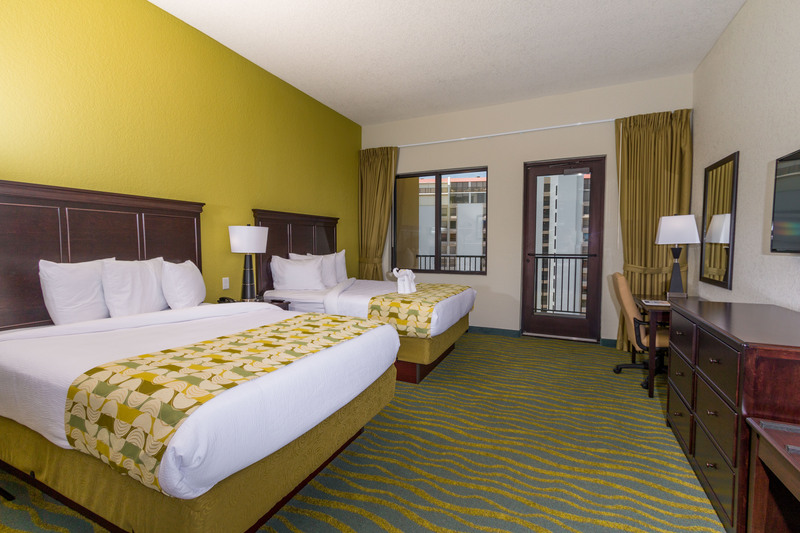 Looking to visit as part of a family reunion or large group getaway? 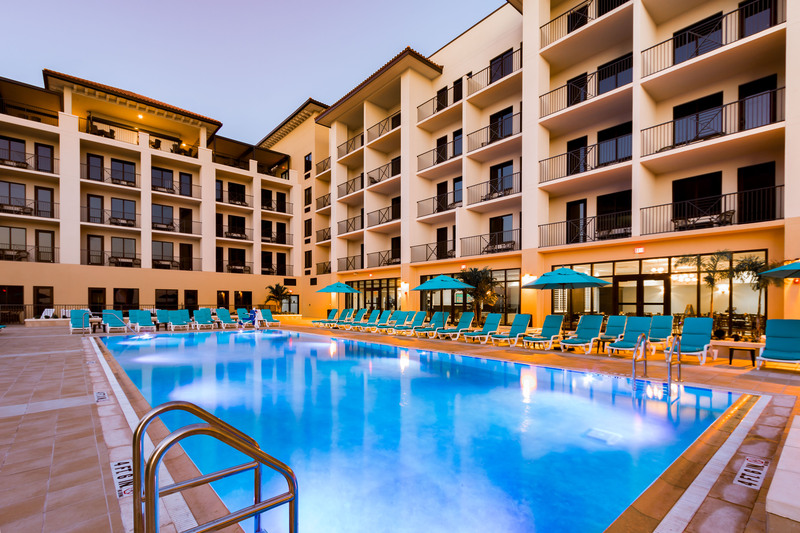 Get in touch for information about group rates and hotel blocks. 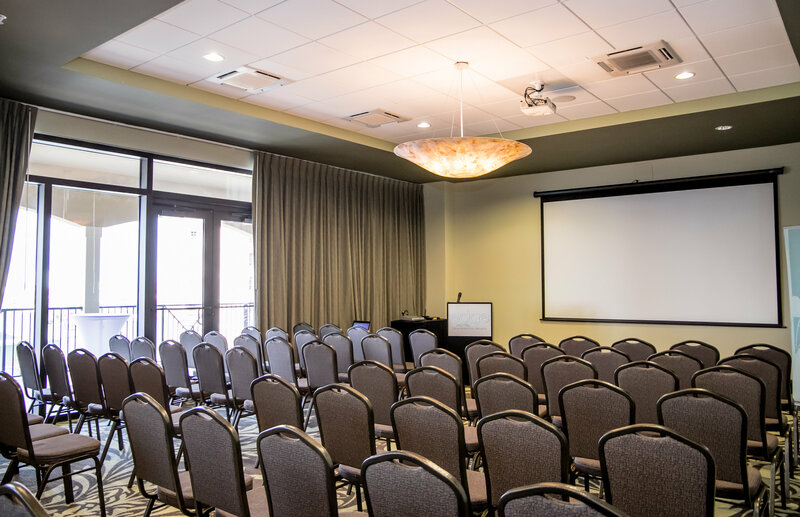 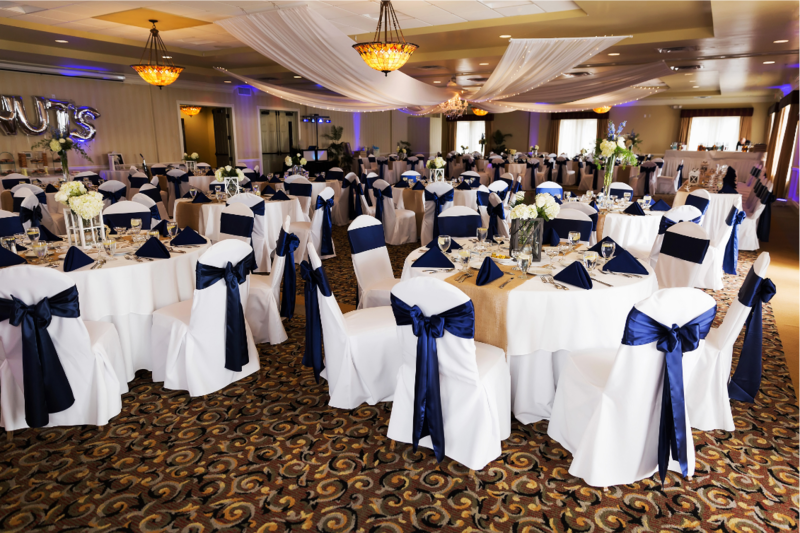 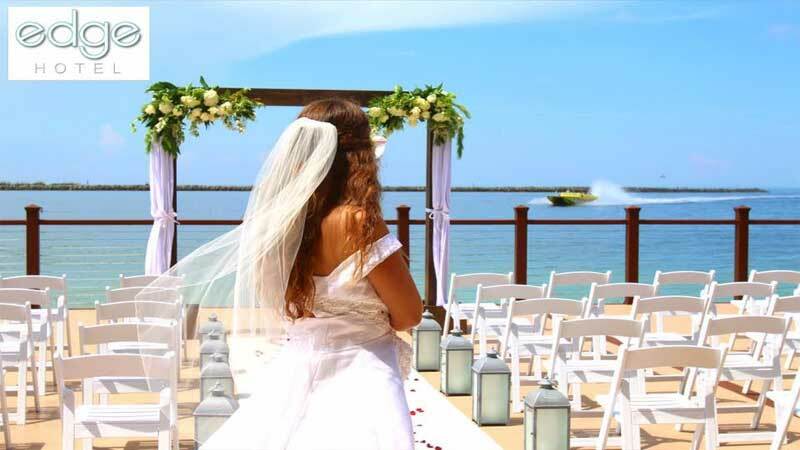 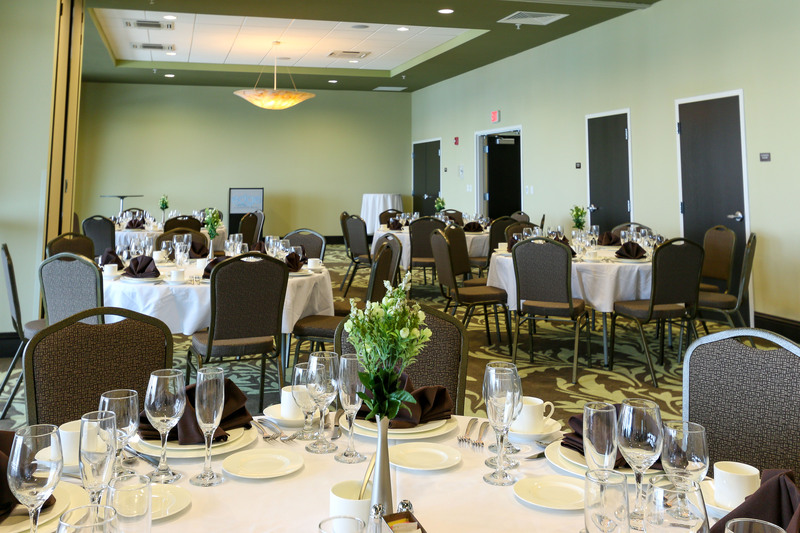 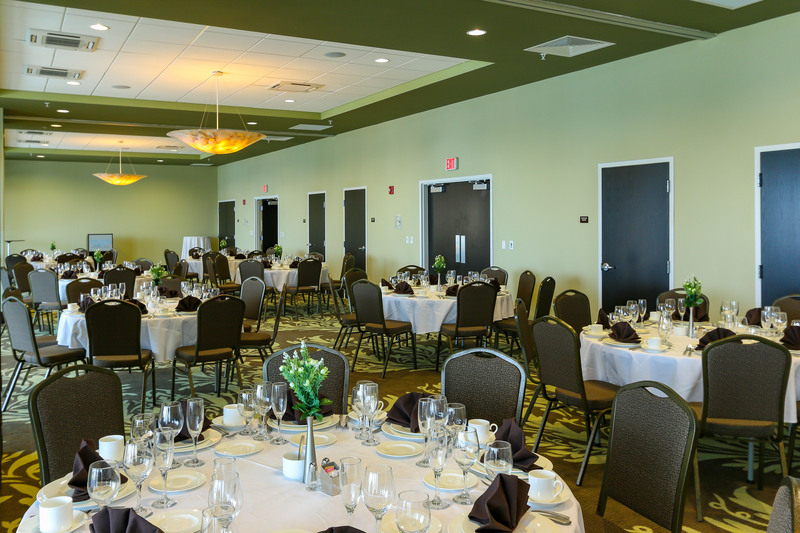 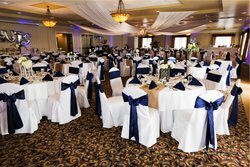 We have a variety of event spaces which will make organizing group activities and events a breeze. 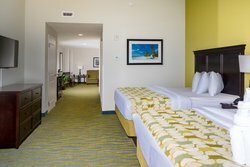 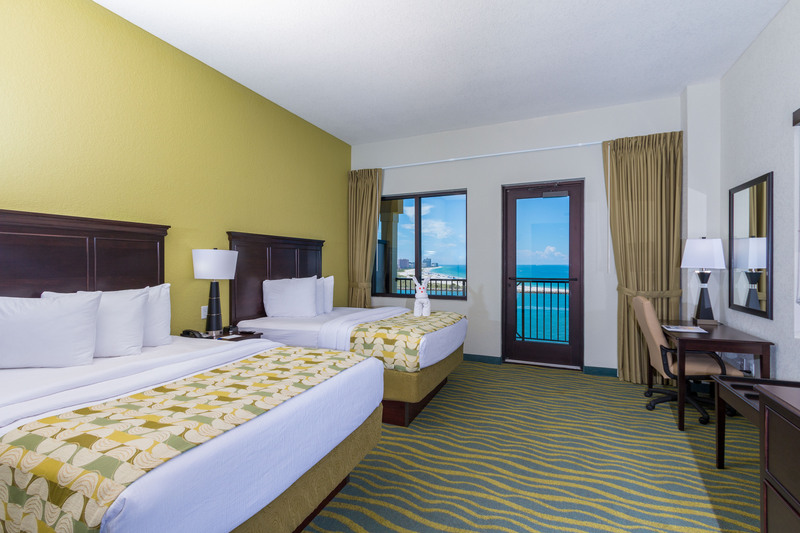 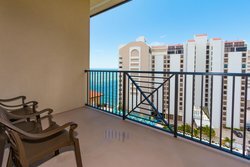 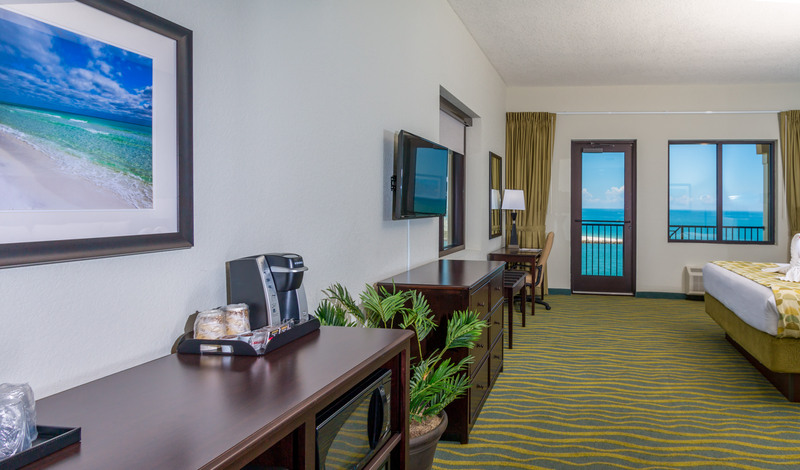 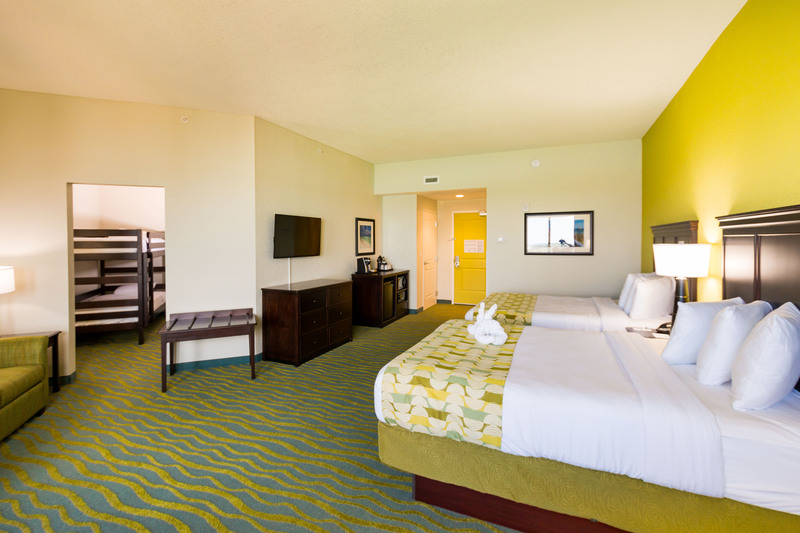 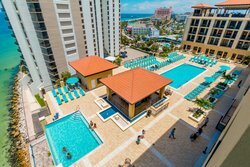 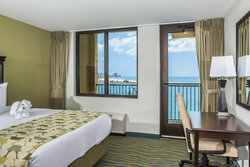 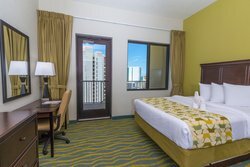 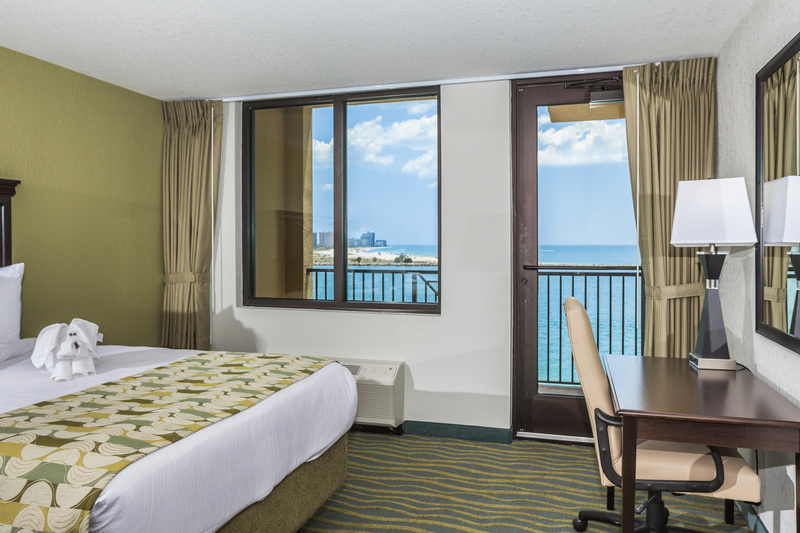 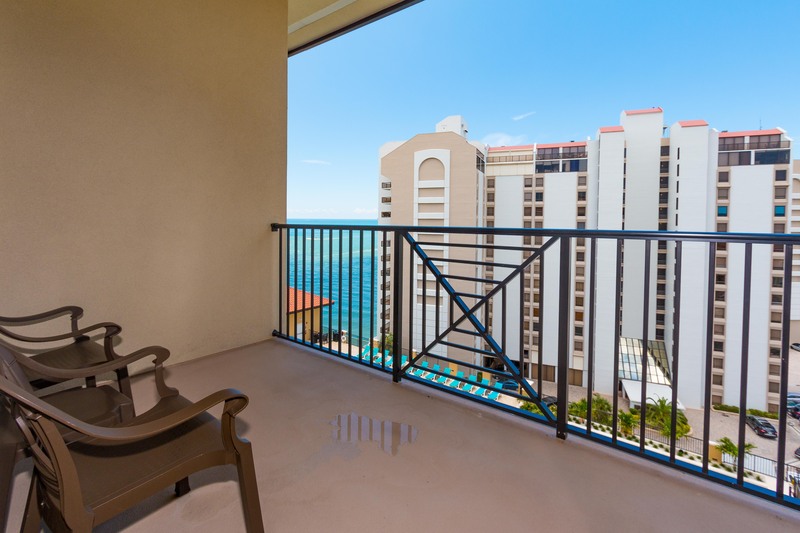 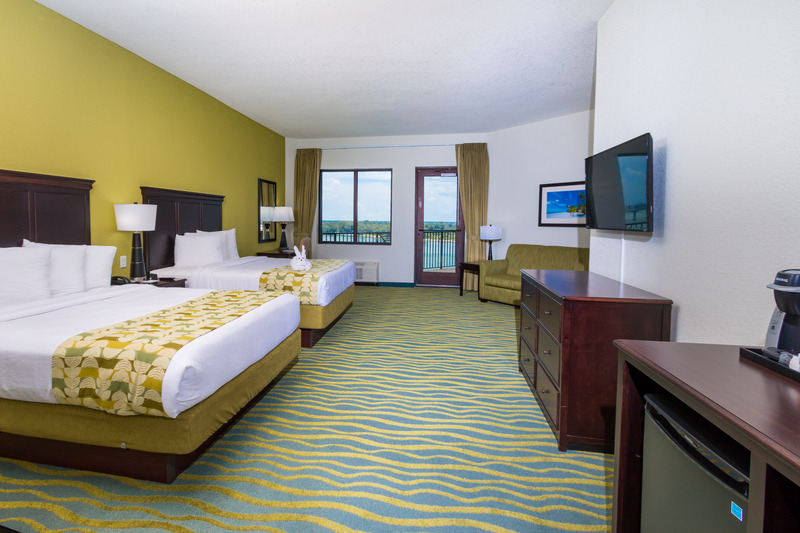 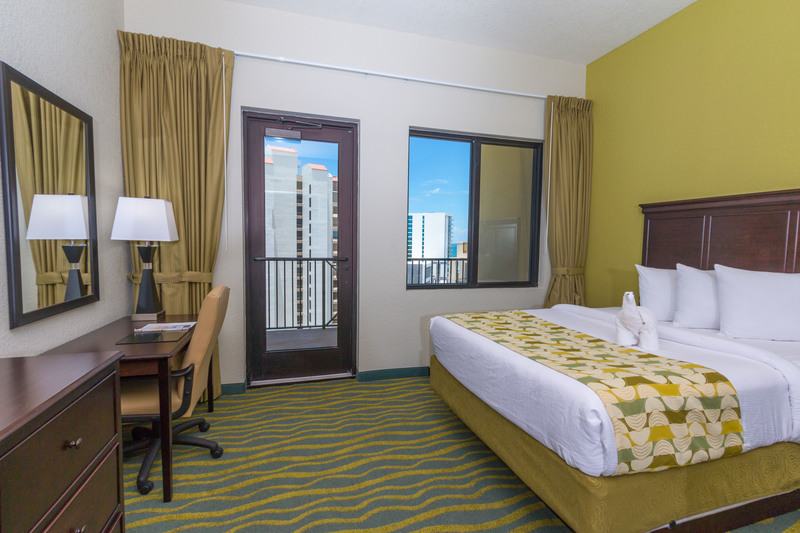 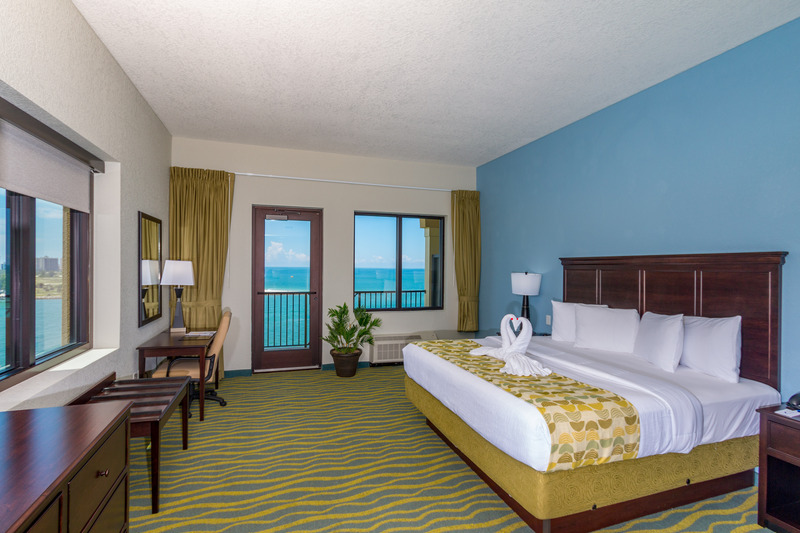 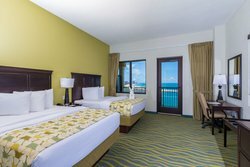 We have everything you need for an unforgettable vacation full of surf, sand, and sun — including easy access to the white sandy shores of Clearwater Beach. Just a short walk down the road, you’ll find miles of white sand and calm blue waters. 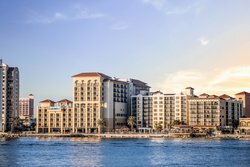 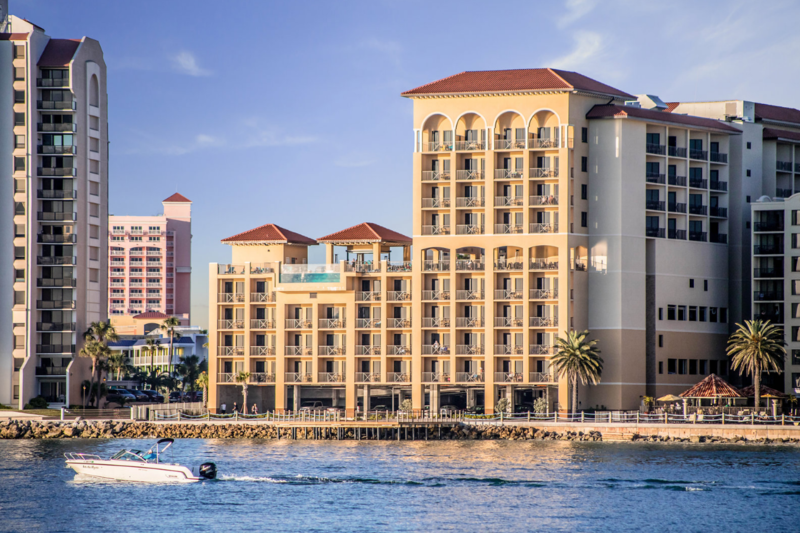 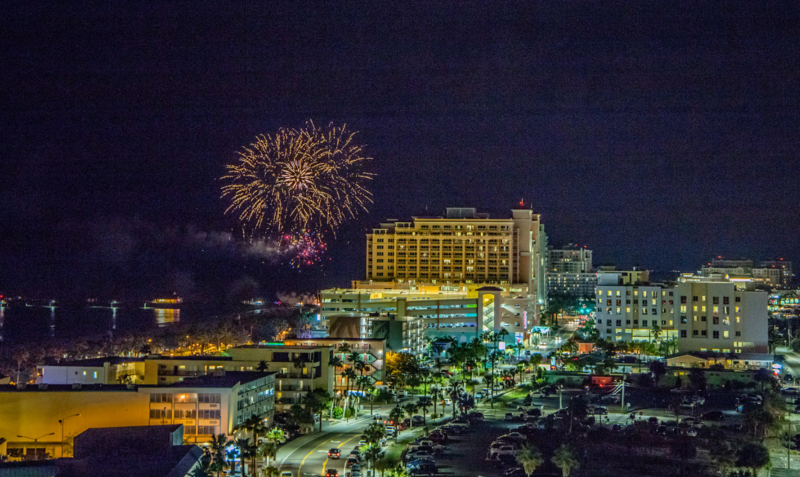 And no matter when you choose to visit, there’s lots do in Clearwater all year round. 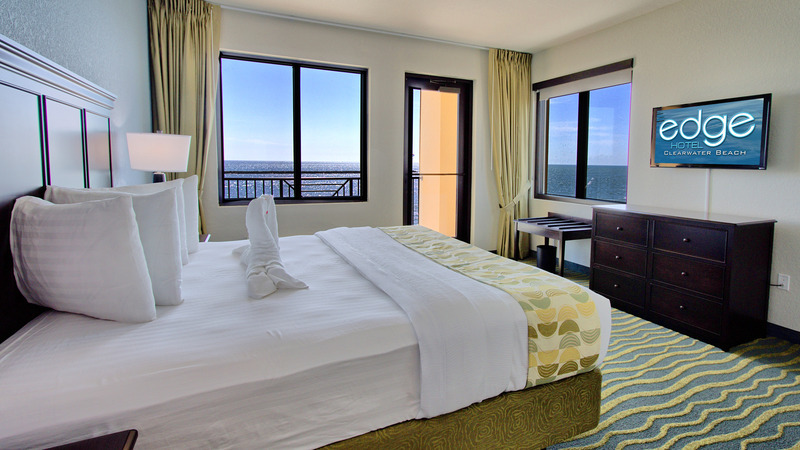 From the beach to the city, this gulf destination has it all. 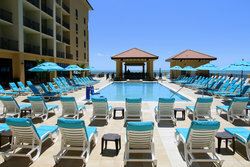 Check out our guide on things to do in the area to get a taste of our stunning Florida location! 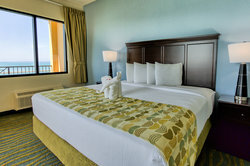 Modern luxury and charming comforts set amidst the backdrop of an unparalleled beach community. 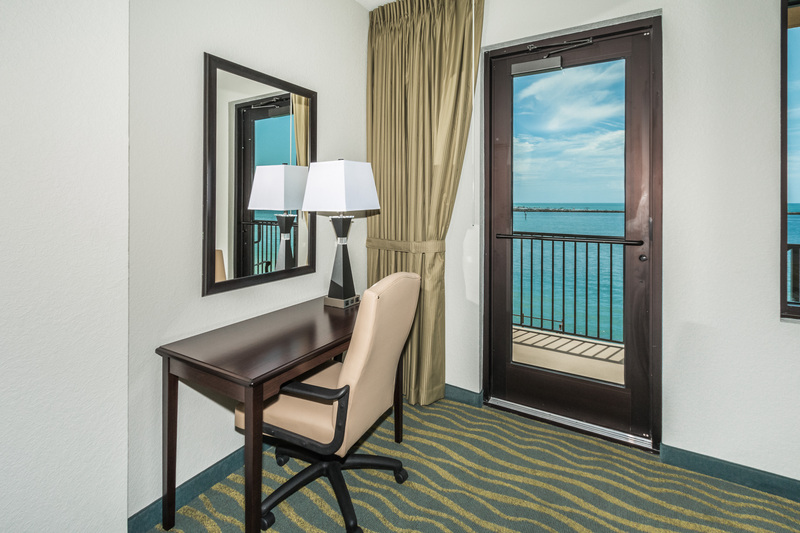 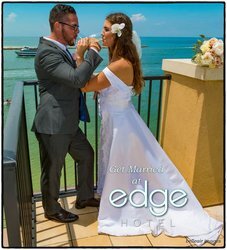 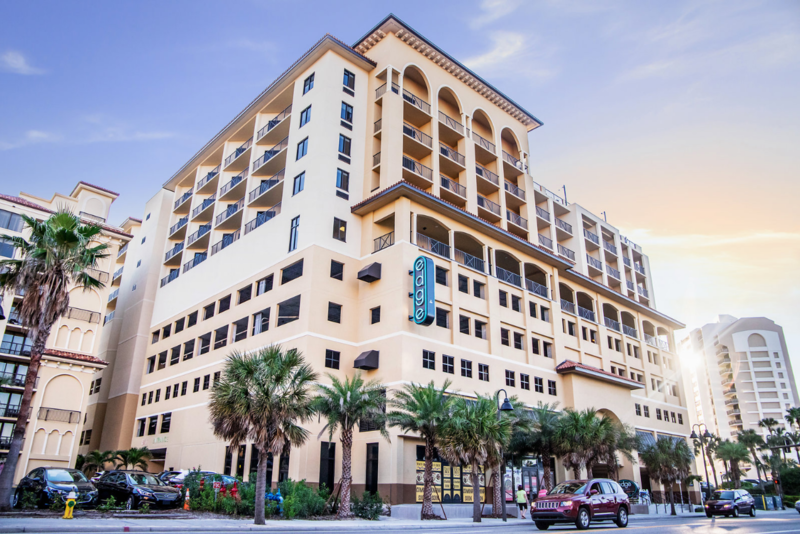 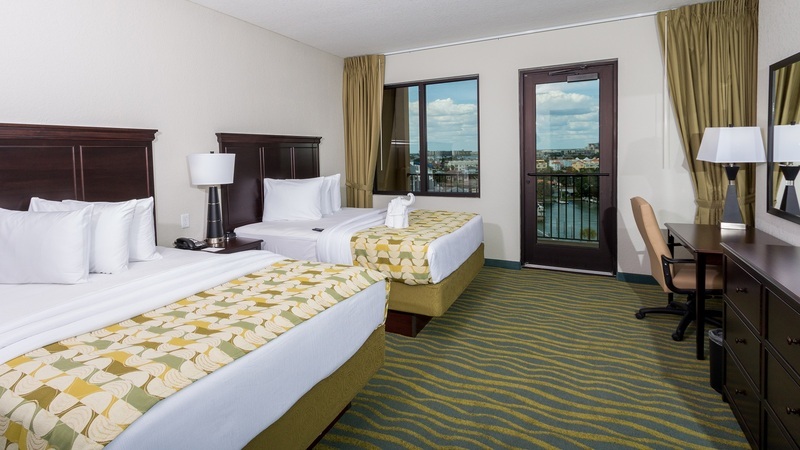 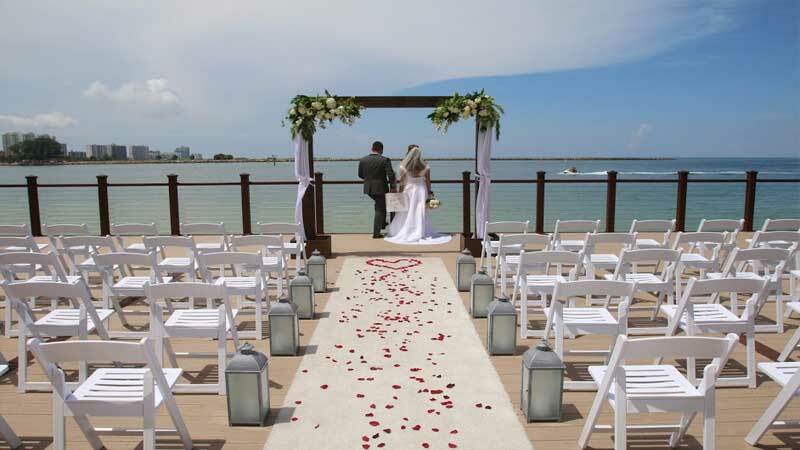 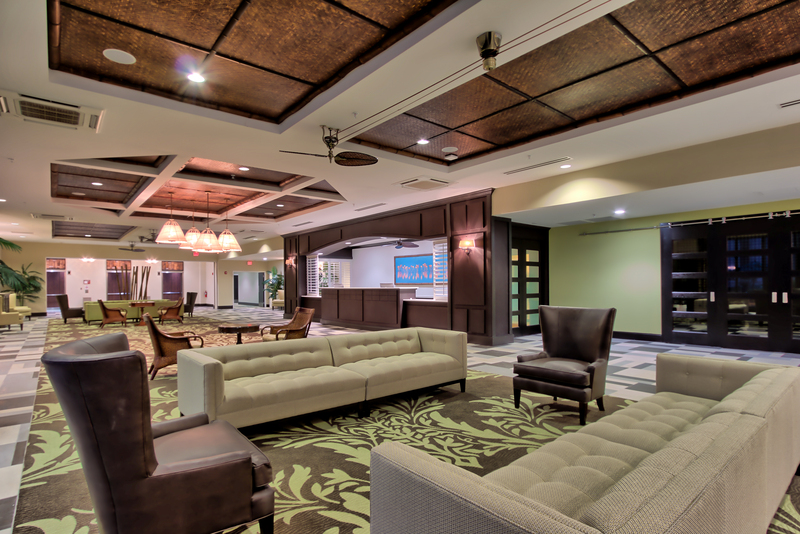 We welcome you to the Edge Hotel Clearwater Beach. 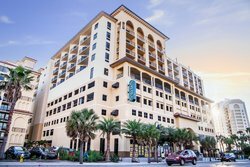 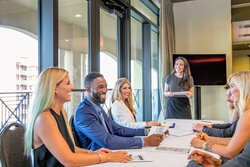 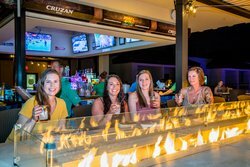 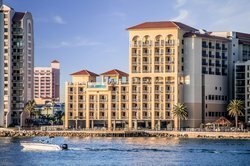 Providing unique dining venues, our Clearwater Beach hotel ensures your cravings are satisfied during your stay. 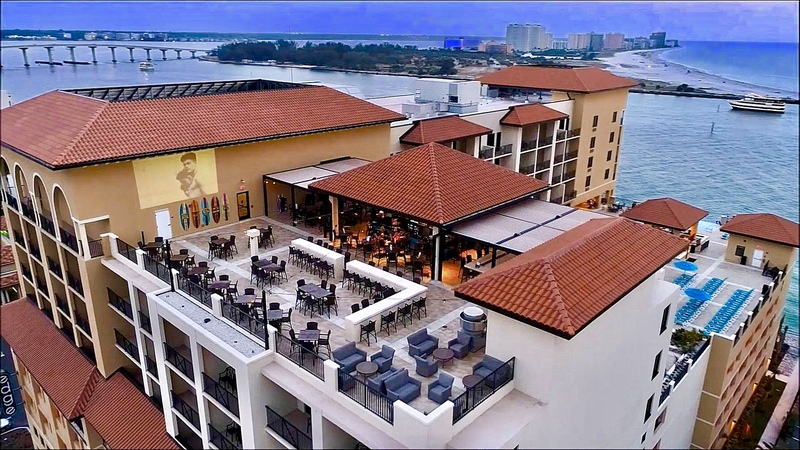 Start your day with our delicious breakfast buffet and dine on the 6th floor pool deck terrace overlooking the Gulf of Mexico on those beautiful Florida mornings. 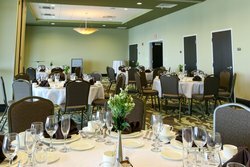 Our breakfast buffet provides fresh fruit, yogurts, cereals, scrambled eggs, breakfast sausage or bacon, juices, coffee, bakery and more. 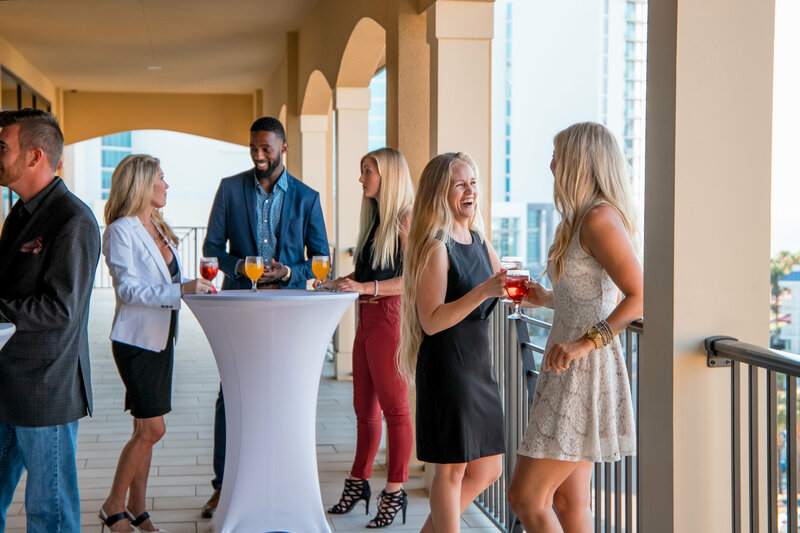 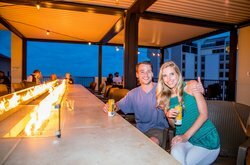 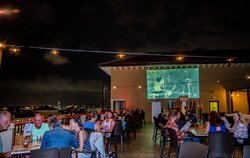 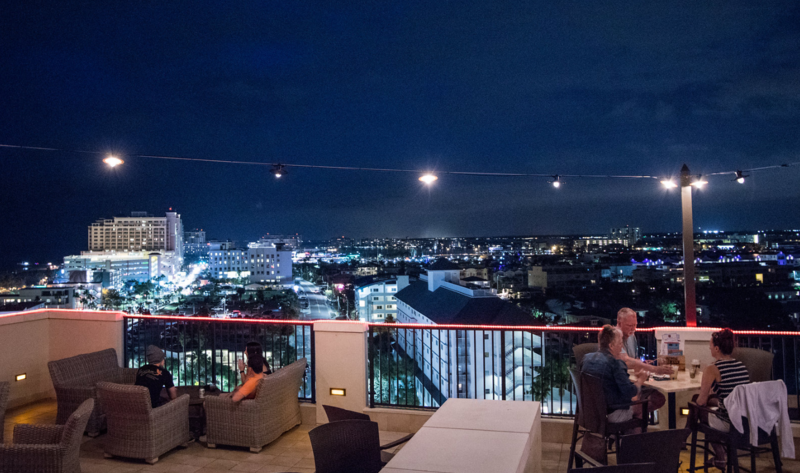 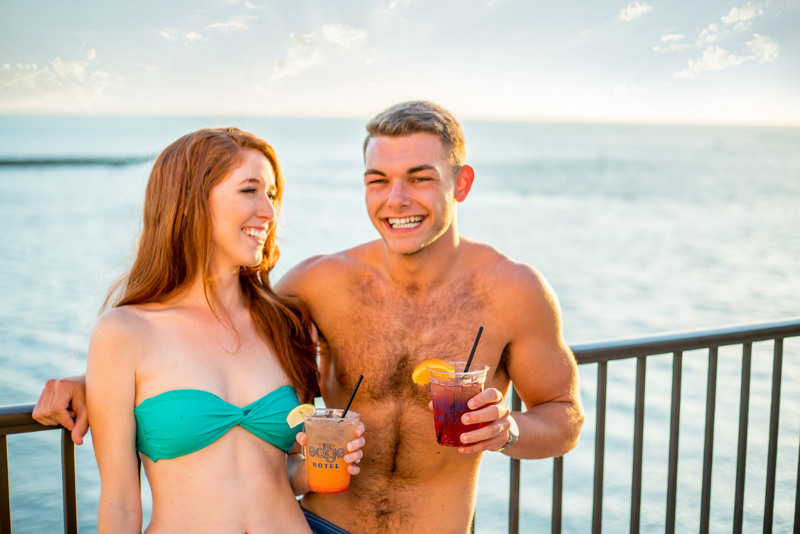 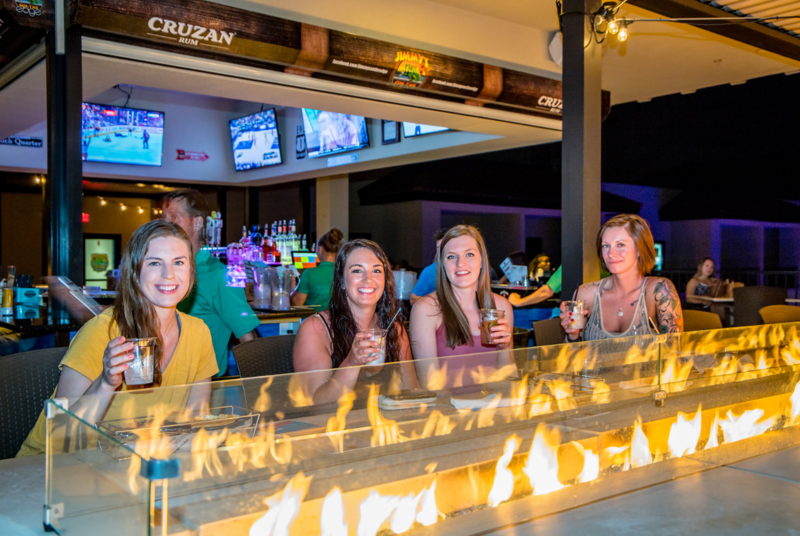 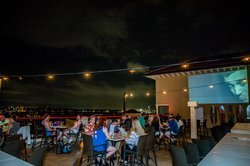 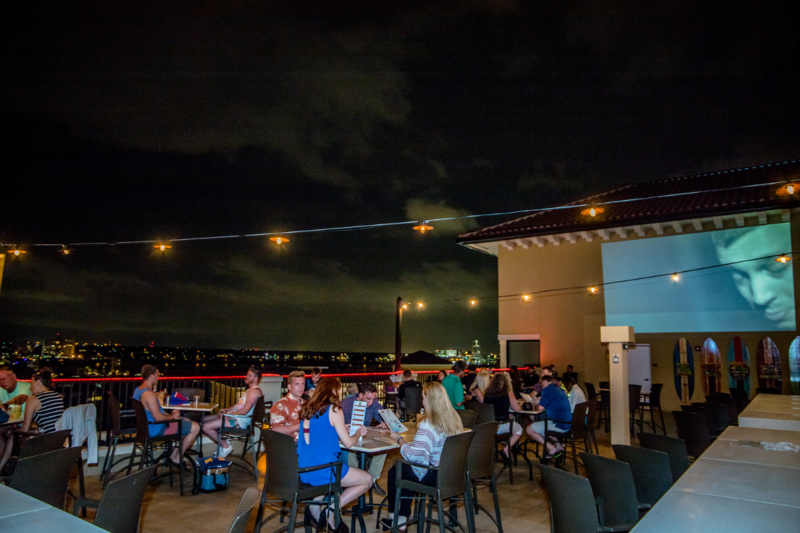 For those looking for a little more excitement, Jimmy’s on the Edge 10th floor rooftop bar and restaurant has a daily Happy Hour Monday – Friday from 3-6pm, tropical beverages and frosty cold local craft draft beer. 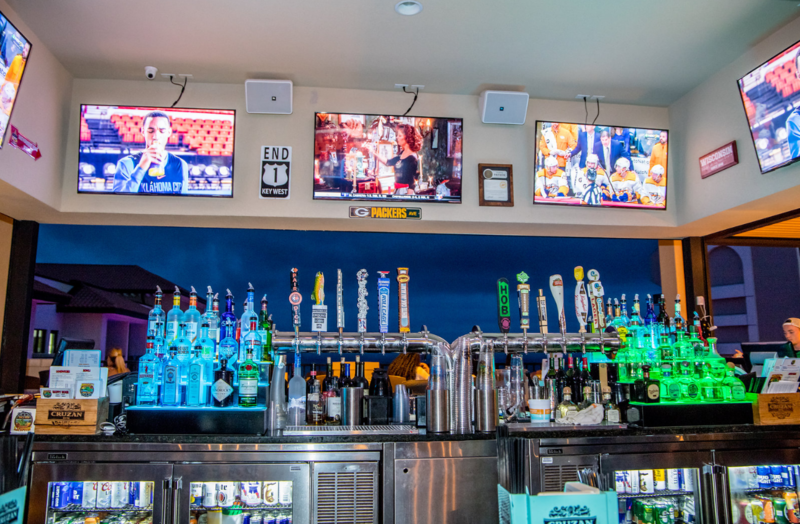 Satisfy the hunger with a variety of sandwiches, bowls, and appetizers. 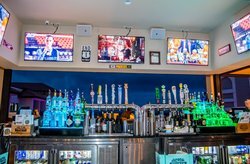 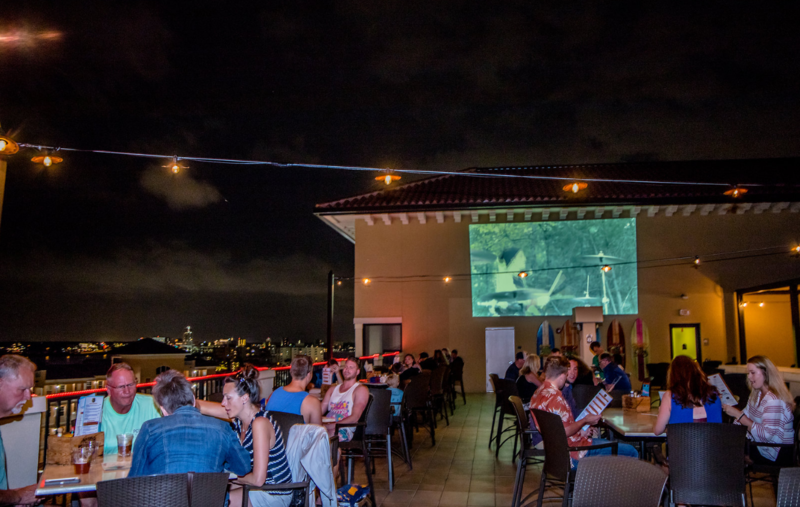 Head to the roof to watch your favorite sports games or music videos on our 300 sq. 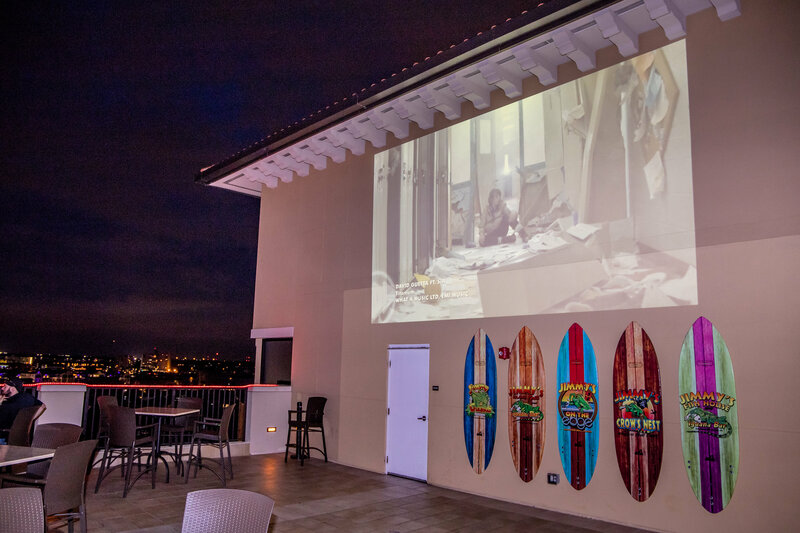 ft. projection screen. 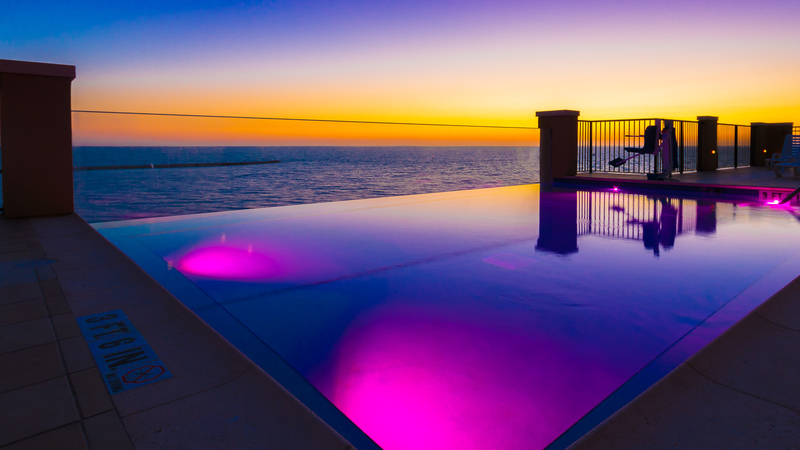 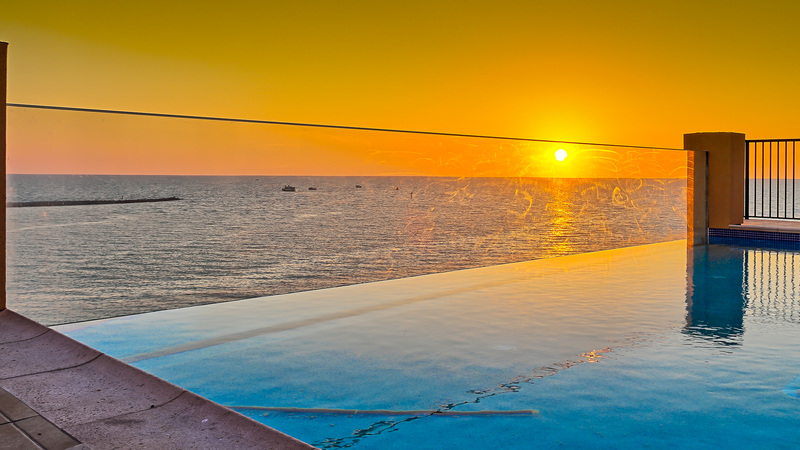 Or just pause – and take in the best views on the island from high atop the Edge Hotel.